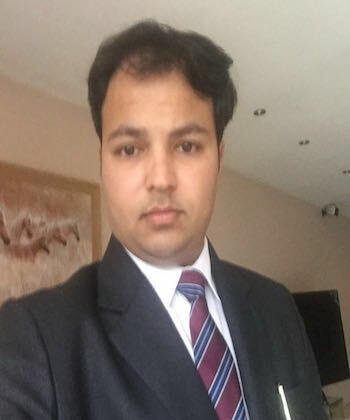 Dr Dhaval Trivedi graduated from India and has worked in the field of Neuroscience and NIHR portfolio adopted commercial and non commercial studies since 2010. He is currently a research coordinator as well as fellow working on several projects in Parkinson’s non motor issues. Specifically he is also involved in clinical and research studies related to Parkinson’s kinetograph (PKG) monitoring in Parkinson’s disease.